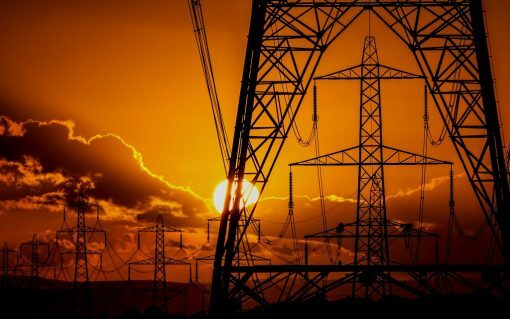 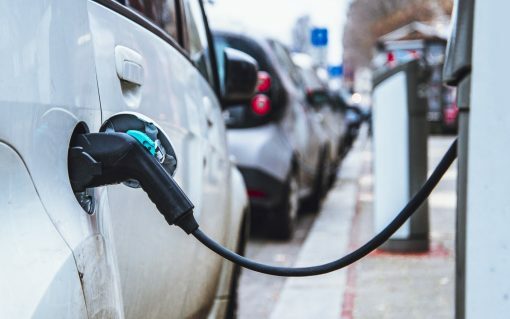 The electric vehicle infrastructure industry is to gather this summer to tackle some of the most pressing themes impacting one of the great modern challenges; the electrification of transport. 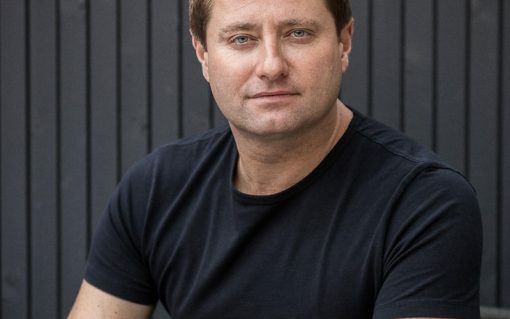 Clean Energy News’ publisher Solar Media is delighted to announce the host of this year’s Solar Power Portal and Energy-Storage.News awards will be renowned architect and TV personality George Clarke. 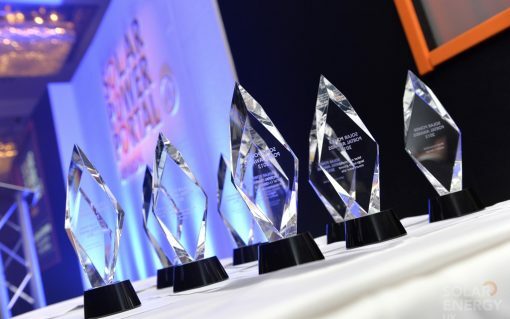 There are now less than six weeks left to nominate your projects for the Solar Power Portal and Energy-Storage.News Awards 2018.